The coveted brand, Van Heusen brings you this wallet which will be a perfect choice for you. 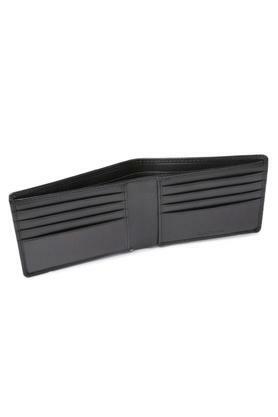 Made of fine quality leather, it is quite easy to maintain. It also features a slip pocket and multiple card slots that will keep your essentials in an organised way. 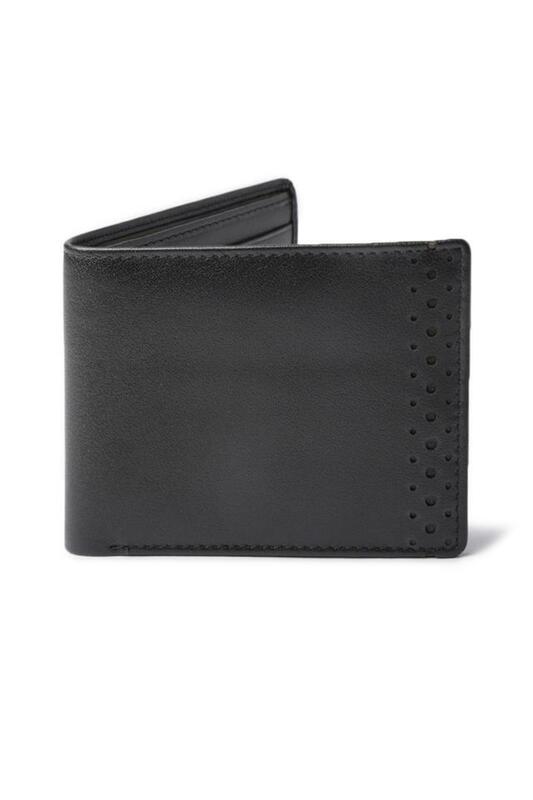 Having a perforated detailing at the front, it adds to the overall design. Envisaging your requirement for a utilitarian accessory, this single fold wallet has been designed to perfection. 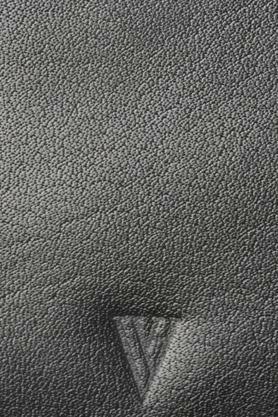 It is crafted from premium quality leather, hence will last for years to come.